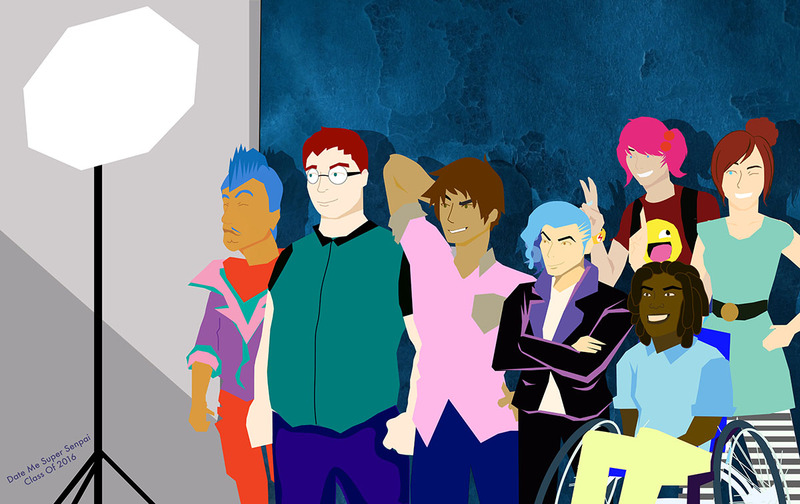 Date Me Super Senpai is an open-world, inclusive, dating sim RPG set in a high school for superhumans. Explore the school and make choices that affect how people respond to you and who you can date. Interact with a diverse and representative cast of characters as you try to survive the stresses of school and find love! Date Me Super Senpai was created by the student-artists of SAY Sí. Students designed the gameplay, created art, wrote the story, and coded it all together while learning how to do all of those things. 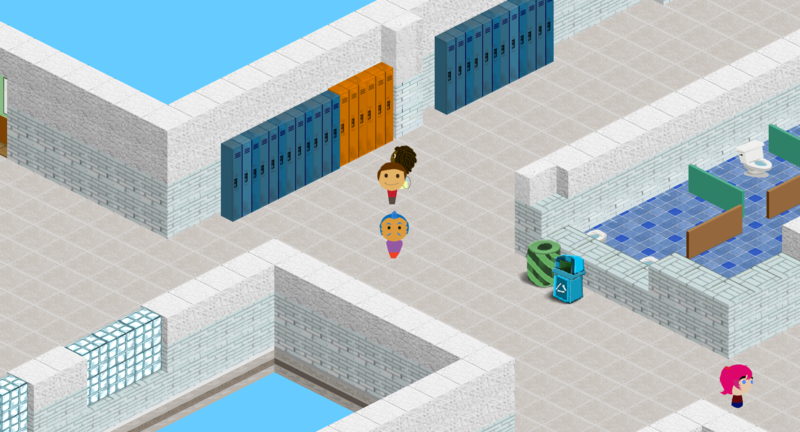 A game about what students felt was important, Date Me Super Senpai is the first large scale video game project from SAY Sí students. All sales of the game go to support the students and our non-profit program! Over 15 rooms to explore in magnificent 2.5D! 6 chapters of high-stakes romance! Over 3000 lines of dialogue! Over 750 fully simulated responsive chairs to push around!